Updated Monday April 15, 2019 by Gloucester Lacrosse Association. In the past, the Girls program was run a little differently than the regular GLA house league and competitive programs run for the boys. This was primarily due to fewer numbers of players registered to play on girls-only teams. We plan to once again run a "House League" program with the Nepean Lacrosse Association Girls only teams. We hope to have Peewee, Bantam and Midget HL teams from the GLA that will play the corresponding teams from Nepean. This will be age specific teams, example Peewee aged only team. All girls will be assessed and assigned to a house league team. Girls who wish to develop further will have the option to play on their HL team as well as try out for a spot on the Competitive team that travels to OLA sanctioned girls-only Zone games and tournaments. Additional fees will apply to play on the Competitive teams. The competitive stream will take place alongside the House League season and will include the addition of extra practices/games held in Zone 5 and 2 away tournaments plus Provincials. All players will be assessed for the purposes of forming House League team (excluding Intermediate). Note: GLA Girls representative teams (tournaments and zone play) will be formed subject to interest. Tryouts will be held for representative teams in late April or early May (if necessary). 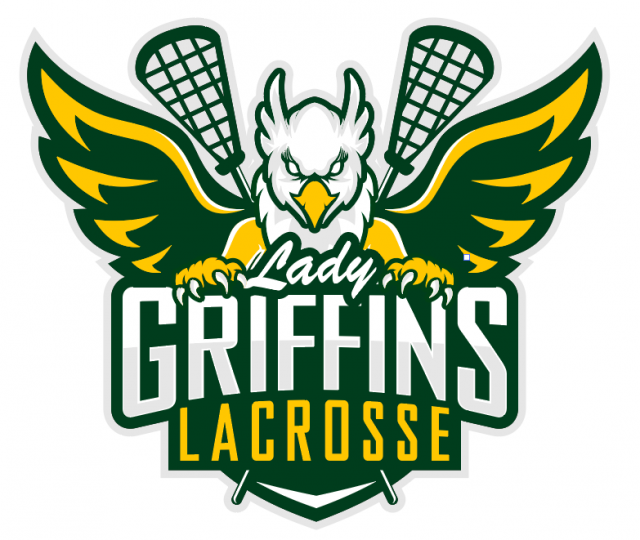 The girls house league season runs from mid-April until the end of June, while the competitive players continue to practice up until provincials in August. The girls house league typically runs on Monday/Wednesday (a game and practice) and the competitive players get an additional practice (outside of house league) one other day of the week. The exception is the intermediate girls for which there will only be a competitive team. Our goal is to adhere to this schedule as much as possible. Inevitably there will be conflicts, and occasionally a game or practice may need to be changed. The competitive girls will play zone games and up to 2 tournaments plus provincials. We are hoping to form competitive girls teams at the PW, Bantam and Midget age level (registration dependent).